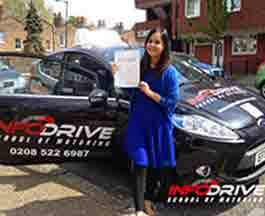 Infodrive is the premier driving school in Canning Town, providing quality learner training. Our driving lessons are expertly planned and conducted by some of the most highly experienced driving instructors. If you still have not passed your theory test yet, we provide free theory test training to our pupil. Get UK's no 1 training programme including the highway code, hazard perception and it's all free. 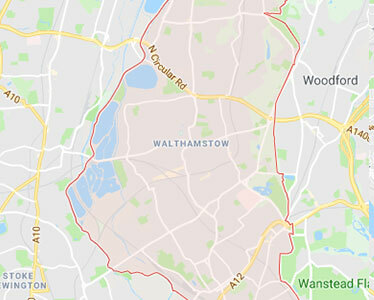 As one of the leading driving school in Canning Town, we are commited to make sure all lessons conducted by our instructors are the best driving lessons in Canning Town. To achieve this we make sure, our driving instructors have completed their training and are tested by the DVSA. Each driving lesson is carefully planned by industry experts who understand that not all students have the same ability or can learn at the same pace. 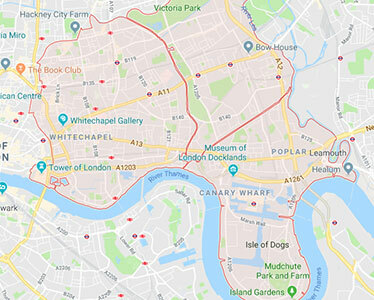 All driving lessons are made to be enjoyable and educational at the same time making our driving lessons in Canning Town the most effective. Learning to drive can be very stressful and fun at the same time, having an experienced driving instructor can make the difference between an ebjoyable at the same time educational lesson or completely frustrating one. 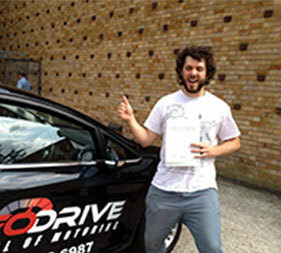 We take pride in saying that we have some of the most experienced driving instructors in Canning Town. Our driving school has made it's name by getting huge number of passes per month. Don't take our word for it, check out what others say about us, go to our testimonial or Facebook page. Our driving instructors will not only teach you the skills to become a well skilled driver but also give the knowledge and training to help you pass your driving test. Take lessons from expert driving instructors in Canning Town and learn skills for life If you're in a hurry to get behind the wheel, why not ask us about our fast track course. It's not just our driving lessons that made us so popular in the area, it's also our amazing offers and discounts that are available to our customers. Our prices can not be matched by any of our competitors in Canning Town. Call the premier driving school in Canning Town to begin you journey in to a life of safe driving. Our driving school services in Canning town includes manual driving lessons in Canning Town, automatic driving lessons in Canning Town, Highly trained Male and female driving instructors in Canning Town, driving lessons in Canning Town are conducted by DVSA tested instructors, Intensive Driving Lessons in Canning Town, Refresher driving lessons in Canning Town, check out our driving lesson offers in Canning Town, Expertly designed driving lessons Canning Town Fully maintained vehicles provided for driving lessons Canning Town and are dual controlled and insured by us, Short notice driving test can be arranged for students in Canning Town, free theory test training available in Canning Town, book your driving lessons Canning Town today with premier driving school in Canning Town. Only the best skilled driving instructors Canning Town. 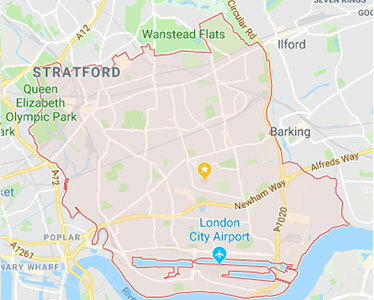 As well as our normal driving lessons in Canning Town, we also provide refresher lessons and a Fast Track course for any one looking to pass quick time. If you are in hurry to get your driving licence then our Fast Track course is for you, this course is designed for anyone who wants to get behind the wheel as a full licence holder very quick. 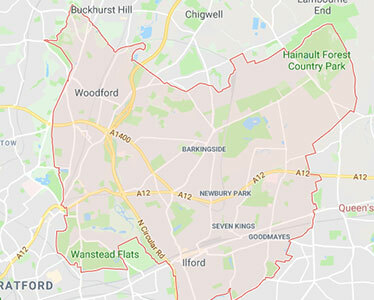 You allready have driving experience but not driven in a while, then call the experts and we will arrange one of our expert driving instructors in Canning Town to get you driving in no time.